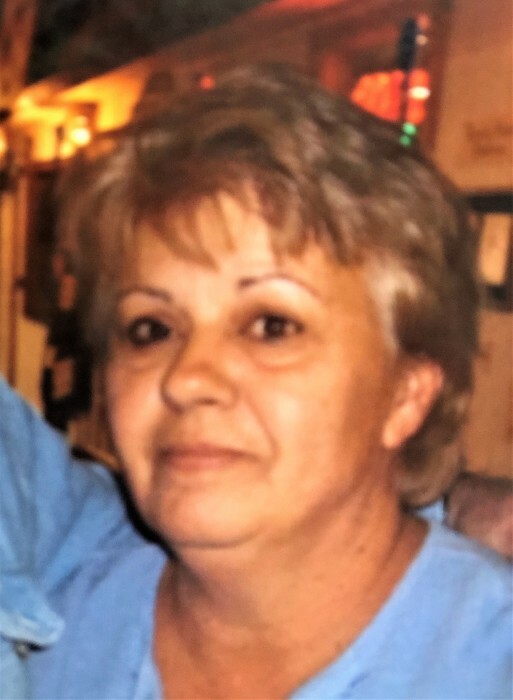 Charlotte Ann Givens Moore, age 62, of Sweetwater, passed away Tuesday, January 22, 2019, at her home. A native and lifelong resident of McMinn County, she was the daughter of the late Franklin and Mildred Martin Givens and was preceded in death by her husband, Danny Moore; a son, Steve Moore. She was of the Baptist faith. Heather Moore Emerson of Columbia Falls, MT. 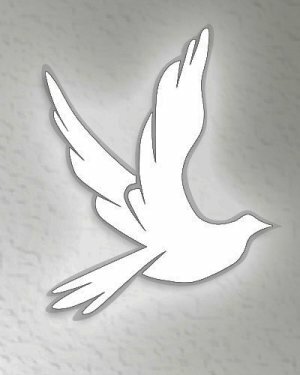 Graveside services will be 12:30 pm Friday in Pond Hill Cemetery. The family will receive friends from 11:00 am-12:00 pm Friday at the funeral home. Ziegler Funeral Home has been entrusted with the care of Charlotte Ann Givens Moore.